This year, we are going back to Minnesota for Christmas with my parents. The day after we get back, we’re going to have a house full of people! Some of our friends from out of state have family here in Oregon, so they will be in town until New Year’s. We’re hosting a big holiday dinner party for all of them, and some will be staying the night, since we live out in the boonies. Hosting holiday guests is more important than just deciding what kind of food to serve. 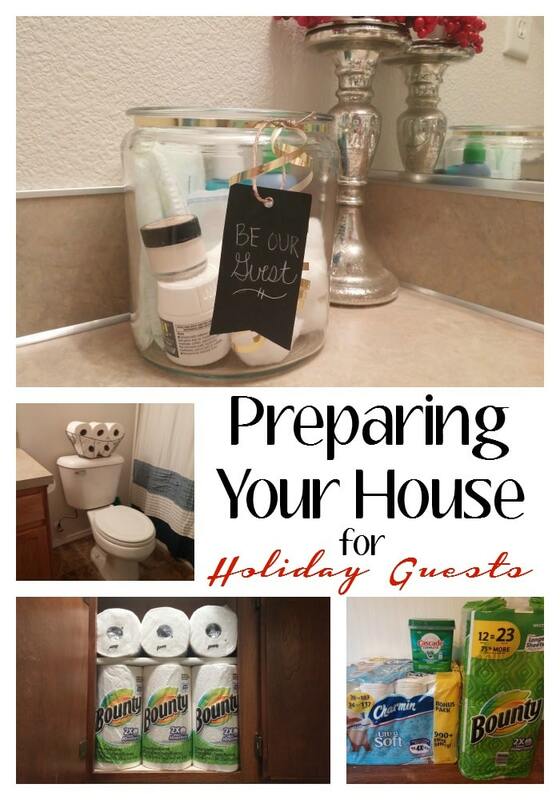 Especially if your guests are staying overnight (or multiple nights!). You want your guests to feel at home. You want them to feel welcome. And you want them to feel comfortable! This step is especially important if you have pets. Some of your guests might have allergies so a thorough vacuuming of furniture, carpets and rugs is really important. Dust all the hidden areas including the tops of ceiling fans. No, your guests likely won’t be looking there to see if they are clean, but the dust harbored in hidden places can contain a lot of allergens. Make sure you have items for meals for your guests, including things like tea, coffee and snacks. If you’re able to find out in advance of any allergies, intolerances or foods avoided for religious reasons you’ll make your guest feel welcome! Our house only has 2 bathrooms: the main one and the one in the master bedroom. That means the “guest” bathroom is also the “main” bathroom for the house. However, I want my guests to feel comfortable and have access to anything they might need. 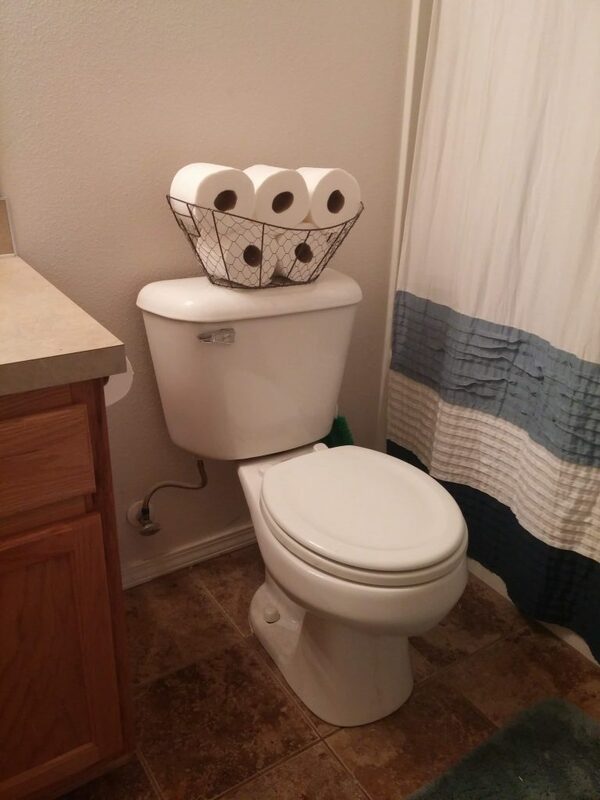 I like to keep a large supply of toilet paper, paper towels, feminine hygiene products and other toiletries on hand so my guests have access to everything they need. Nothing a guest dreads more than having to awkwardly ask your host for more toilet paper, or a spare tampon, or where they keep the air freshener! We got great prices on this stuff, but more importantly, we know we won’t run out! Can you imagine running out of toilet paper with a house full of people? How embarrassing! 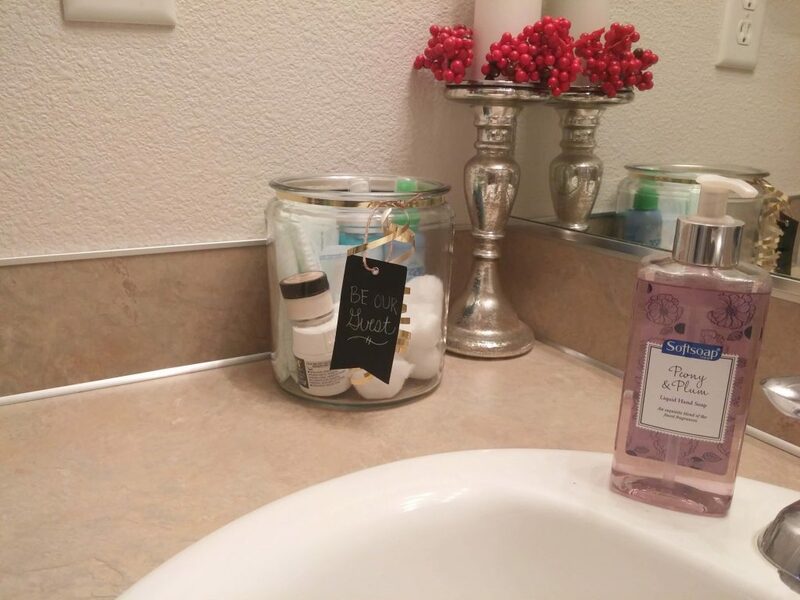 When we are expecting guests, I like to put out a basket or container full of any toiletries and other incidentals that make your guests feel at home. No one wants to have to ask their host or hostess for a tampon, or an aspirin, so this way your guests can help themselves to whatever they need. It’s super easy to make too, simply grab a basket, large jar or other decorative container. Fill with your choice of the above items (and any other items that would make your guests more comfortable) and tie with a ribbon and decorative tag. This way, your guests know they are welcome to use the items in the basket! 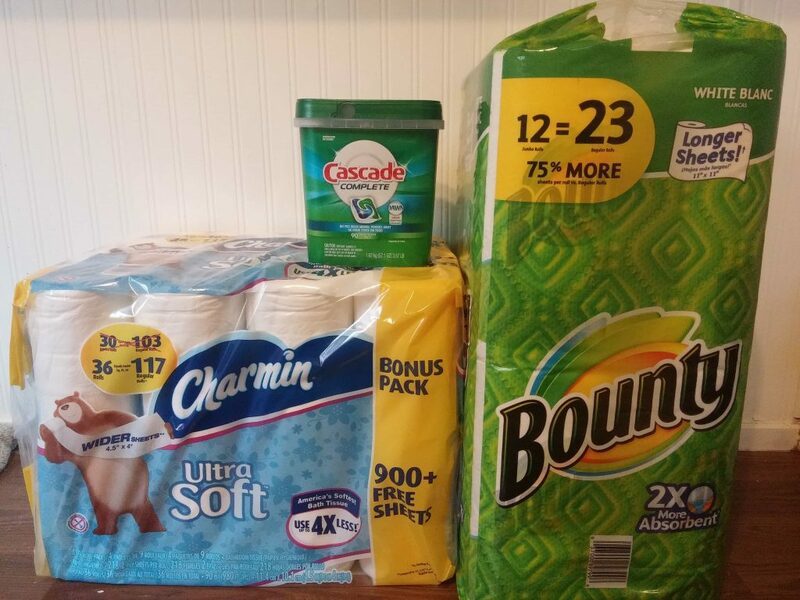 What else can you think of to put in a guest bathroom basket of essentials? Oh a girl after my own heart, I love stocking up. Nothing warms my heart more. and love getting the house guest ready! 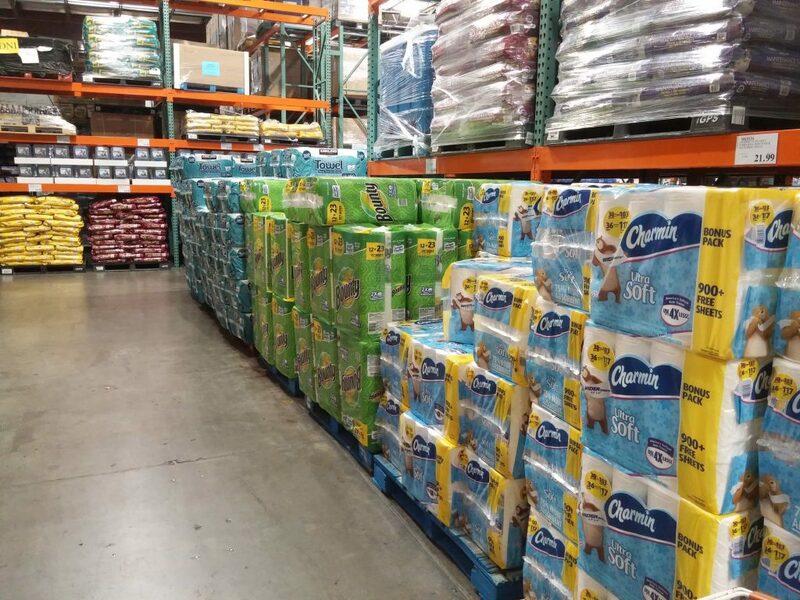 I love Costco and their bulk things. Makes me happy!